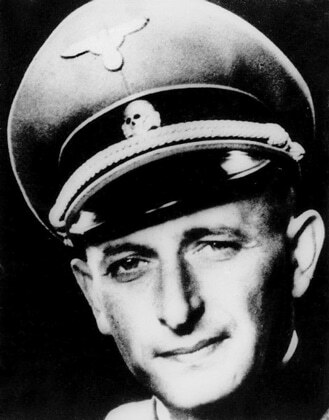 SS-Obersturmbannführer Adolf Eichmann was born in Solingen, Germany on March 19, 1906. His mother died when he was eight and the family moved to Linz, Austria. 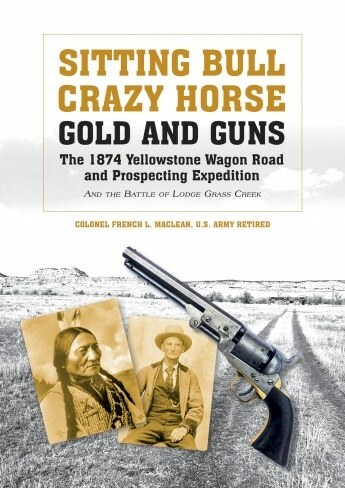 His father fought in World War I in the Austro-Hungarian Army and survived to start a mining company in that Austrian city. Adolf attended high school but dropped out to become a mechanic, later finding that he was unsuitable at this occupation. He worked for his father and then two other clerical jobs, before returning to Germany in 1933. Prior to departing Linz, he joined the Austrian Nazi Party and the SS. Once in German, he was assigned in the SS to the administrative staff at the Dachau concentration camp for a year. He then transferred to the Sicherheitsdienst (Security Service) and assigned to the “Freemasons’ Desk” to keep track on German members of that organization. In 1938, Adolf Eichmann traveled to the British Mandate of Palestine to conduct an assessment of potential massive German deportations of Jews to Palestine. After the German unification with Austria in 1938, Eichmann transferred to Austria to assist SS forces organize in Vienna. After the war, Eichmann was briefly detained by American forces, but escaped. In 1950, he left Germany for Italy and subsequently fled to Argentina, where he remained in hiding for several years. Living under the alias, Ricardo Klement, he was captured by Israeli security agents in Buenos Aires on May 11, 1960. He said at the time, “But I had nothing to do with killing the Jews. I never killed a Jew, but I never killed a non-Jew either – I’ve never killed anybody.” He returned to Israel, where he was put on trial, where he was found guilty and sentenced to death. During that proceeding, Eichmann stated, “If they had told me that my own father was a traitor and I had to kill him, I’d have done it. At that time I obeyed my orders without thinking, I just did as I was told.” Israeli hangman Shalom Nagar hanged Adolf Eichmann shortly before midnight on May 31, 1962 at a prison in Ramla, Israel. The Israelis cremated his remains and scattered the ashes in the Mediterranean.